The Greek people spoke. 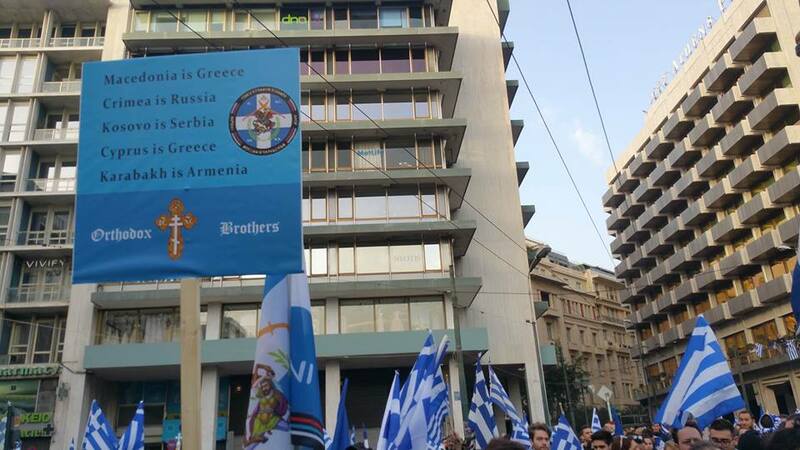 The Greek people have sent a strong message at home and abroad for Greek character of Macedonia. Over 1,500,000 world was present in this great concentration and spoken up for Macedonia. A great mobilization that moved me and filled up national pride and no one has the right to be politically hijacked. At the same time, he sent a message to rulers to watch very negotiations that do matter.